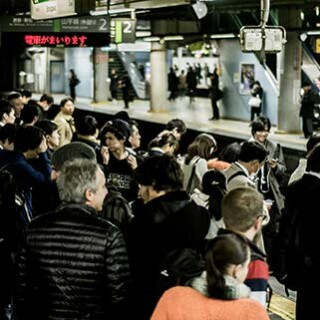 【2019】JR EAST PASS | Official Agent in Australia | Travel Japan by H.I.S. Travel throughout Tokyo & Eastern Japan with the JR East Pass. The following limited express trains that directly run between the JR East lines and Tobu Railway lines: the Nikko, the SPACIA Nikko, the Kinugawa, and the SPACIA Kinugawa. *The JR EAST PASS may be used for Tobu Railway Lines as long as either the departing or destination station is on a JR line. The JR EAST PASS is not valid for the Tokaido Shinkansen as that is operated by a different rail company. GALA Yuzawa Station is in operation only in winter and spring. Special operating intervals and trains may be in service to meet the needs in the aftermath of the 2011 Tohoku earthquake and tsunami. 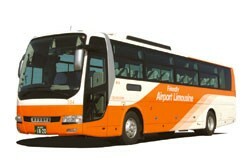 The JR EAST PASS is not valid for JR buses. 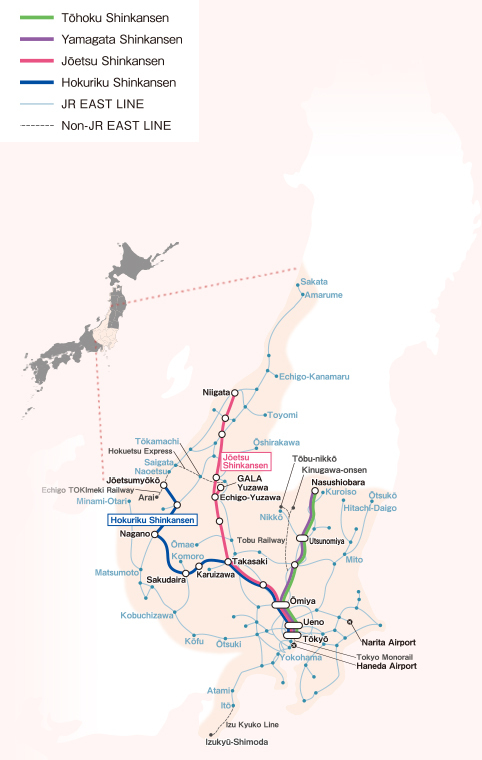 The JR East Pass can be used on the Narita Express for direct access from Narita Airport to Tokyo. Australian Residents travelling on a Japanese Passport are not allowed to purchase JR East Pass. Flexible 5-day pass: you can use the pass on any 5 days within a 14-day period starting with the date of purchase or exchange in Japan. You do not have to determine your 5 travel dates at the time of purchase or exchange.